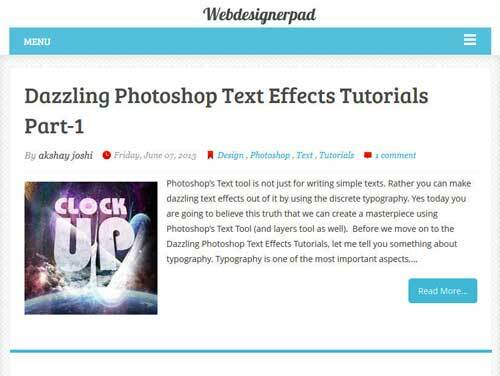 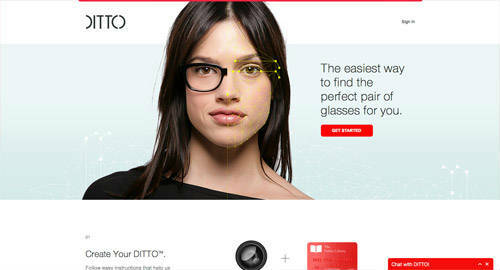 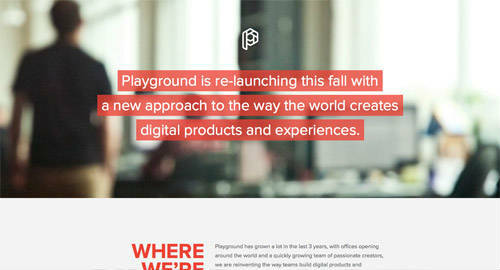 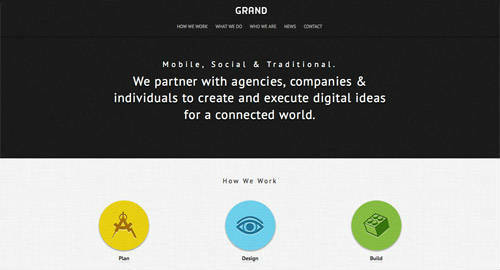 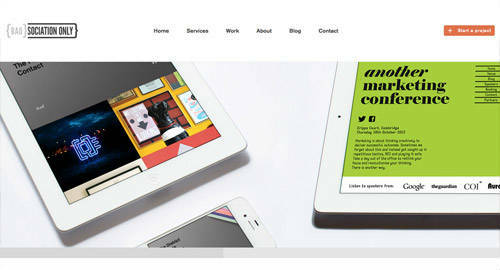 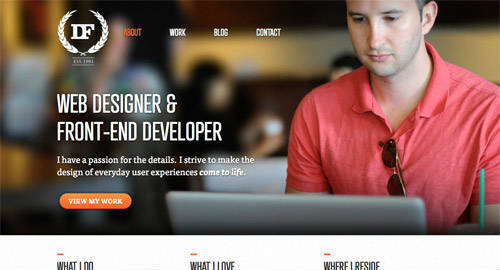 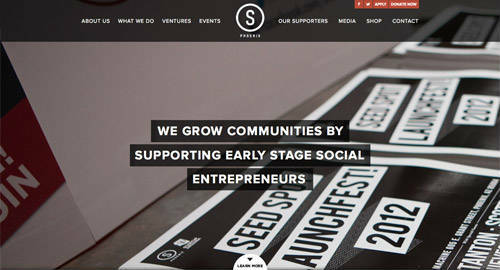 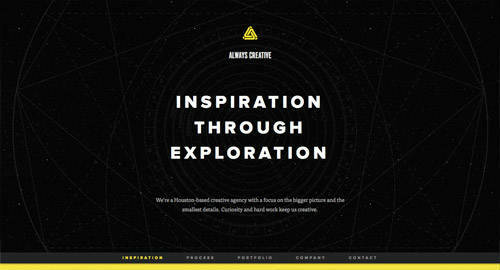 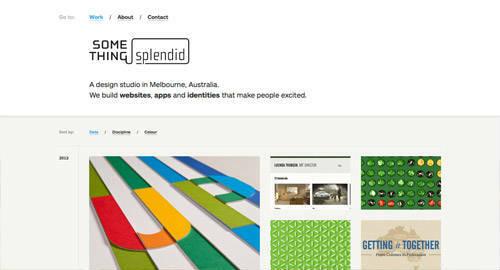 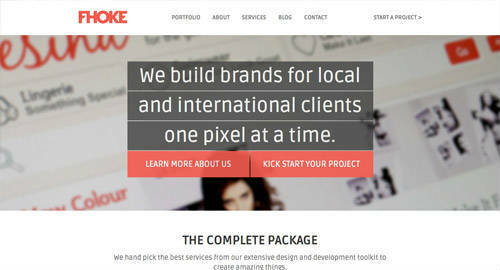 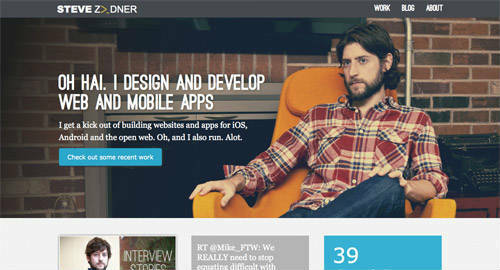 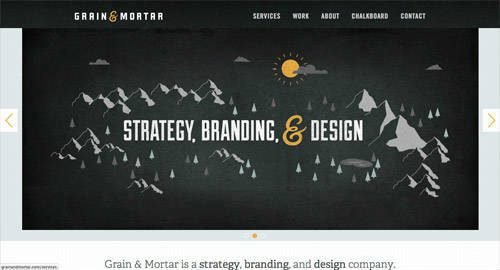 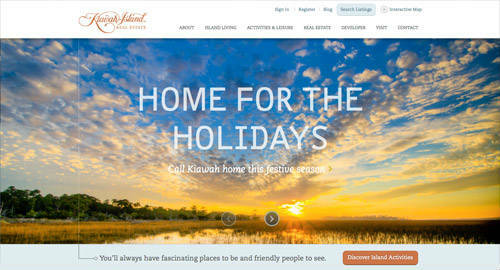 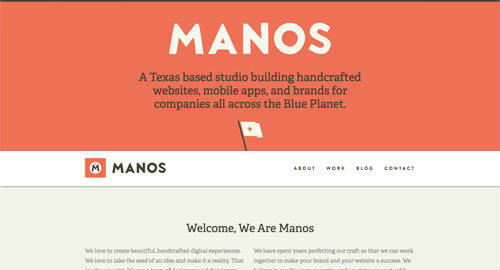 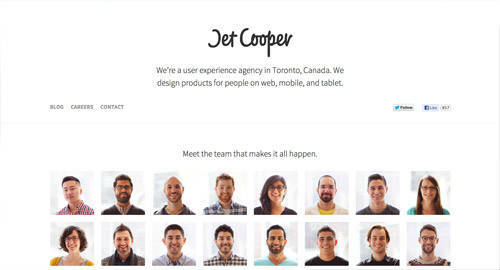 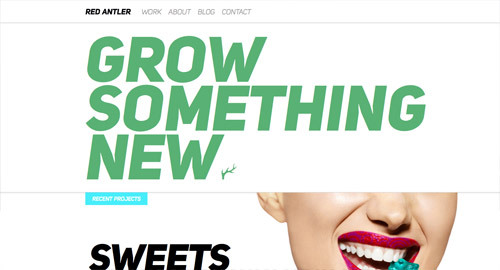 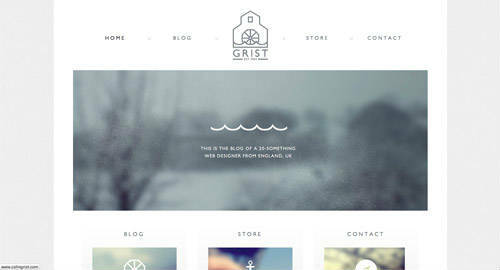 We have come back with an inspirational post about Stunning Web Designs with Fixed Headers. 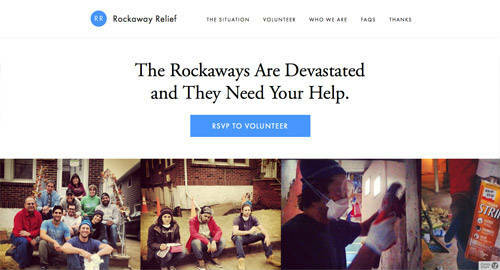 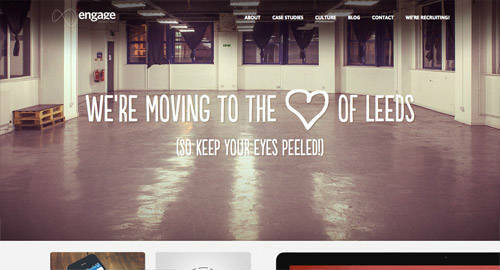 You know what Web designers are creating cool and pleasing effects these days using HTML, CSS and jQuery. 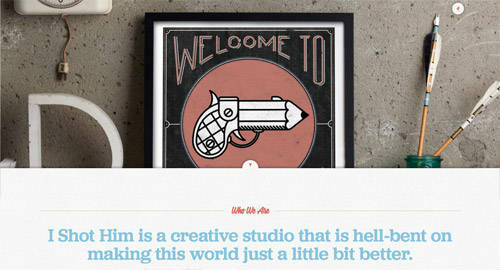 Thus we’re pleased to showcase 26 of the sensational and Stunning Fixed Header Web Designs for your inspiration. 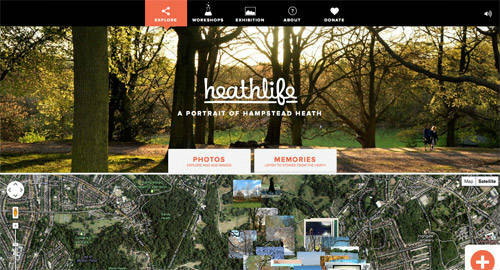 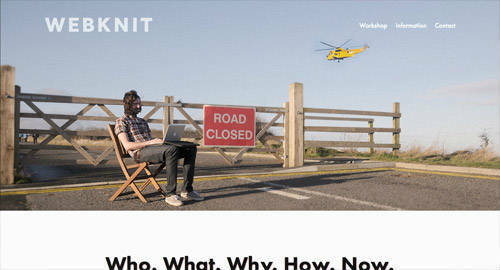 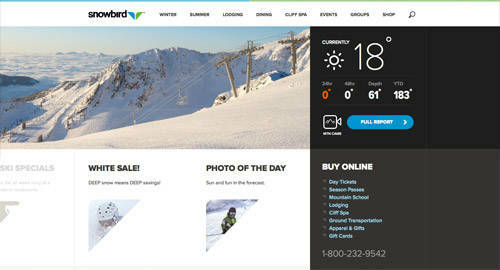 In this showcase we have added web sites like Colin Grist, Snowbird, Heathlife, etc, etc. 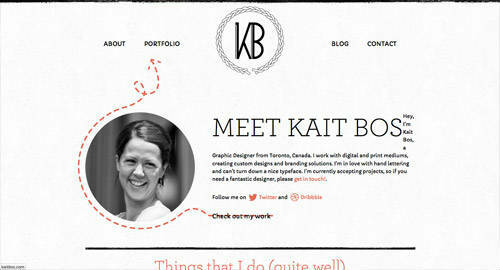 The Fixed Header Web Designs have a fix header at the top of the page and it sticks to the top, even if you scrolls the page down. 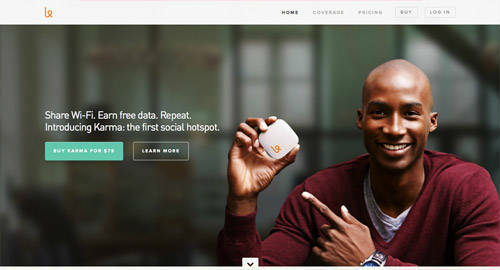 So Enjoy these collections and don’t forget to share and comment.